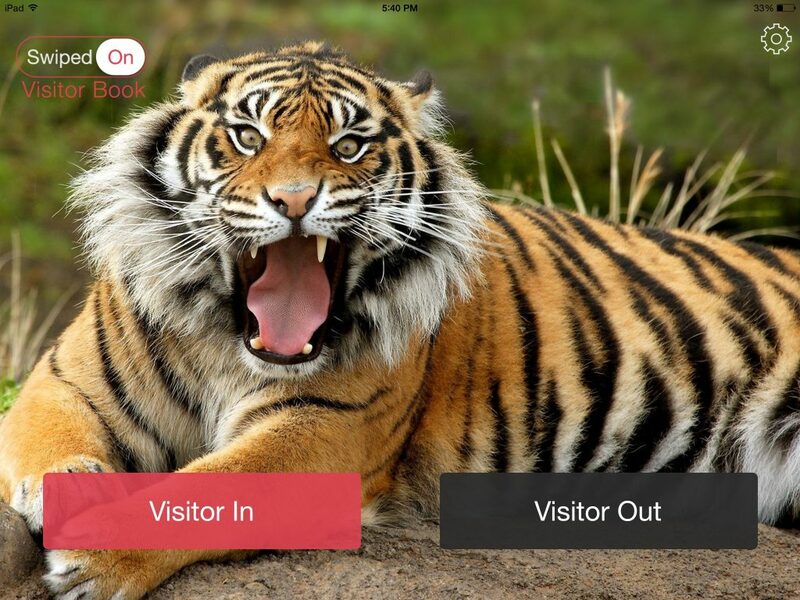 Visitor Book is a slick visitor registration app created by SwipedOn Ltd that does exactly what you”d want it to do, and looks great doing it. 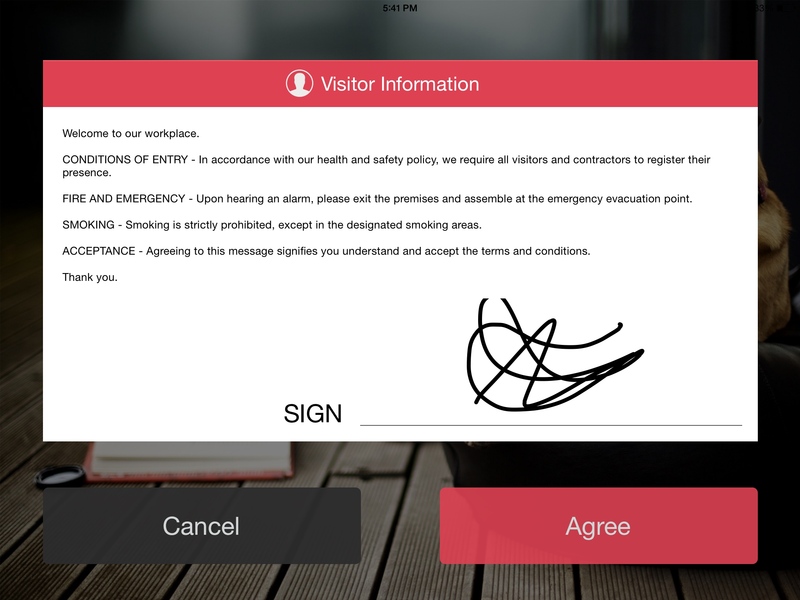 Visitor Book is essentially an electronic sign-in sheet, just like the kind you”d find at the front desk of any number of businesses that take appointments. The app is designed to sit idle and wait for patrons of your business to sign in or sign out. Upon signing in, visitors are prompted to fill out some information, which defaults to their first name, their last name, their company and the employee they are visiting. Employee names are selected from a list of previously registered employees, so their isn”t much room for best online casino error in visitor input. There isn”t really much more to Visitor Book than that, it”s simply a glorified sign-in sheet. This isn”t a criticism, the app is only as complex as it needs to be, and it does its job of signing in visitors exceptionally well with a smooth user interface and a nice clean style. It is worth mentioning however, that though Visitor Book is officially a free app, it probably won”t be of much use to anybody without at least purchasing a subscription to its “Standard” edition, which costs $14.99 (USD) per month. This is because the free edition locks users into using the default screensaver images when the app is on standby, and doesn”t allow customization of any input fields or greetings for incoming visitors. These features are probably required for most businesses, unless a picture of a roaring tiger just so happens to properly represent your company. Visitor Book is an excellent application with a finely tailored feature set designed to fulfill its task of being a sign-in sheet with maximum efficiency and style. 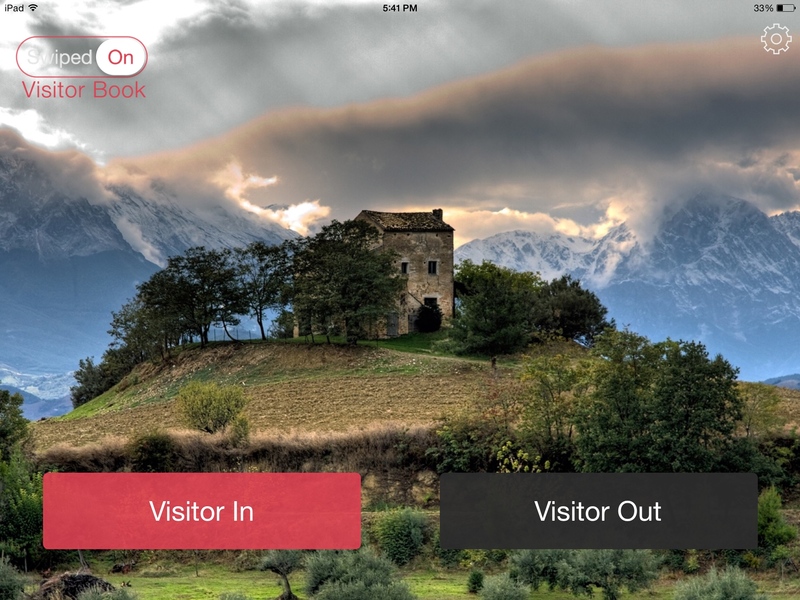 It isn”t the type of software that would appeal to a wide demographic of users, but if you”re on the lookout for an app like this, Visitor Book is an excellent choice. Visitor Book requires iOS 7.0 or later. Compatible with iPad. Follow Tapscape for the latest iPhone app reviews.